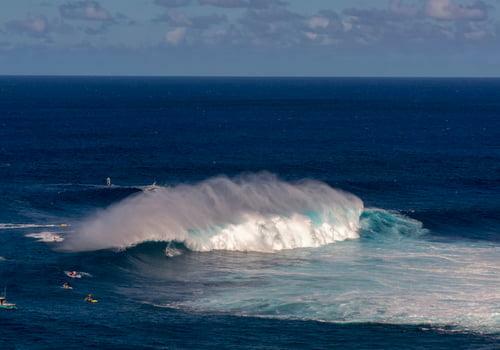 If you want to see giant waves, this is the place to come. This beach consistently has the largest waves surfed in the world, thus getting the name of Jaws because of its unpredictability. These waves can exceed 60 feet, especially during the months from December to March. Many surfers opt for the tow-in-surfing to dodge the rocky beach, steep climb, and quick moving waves.